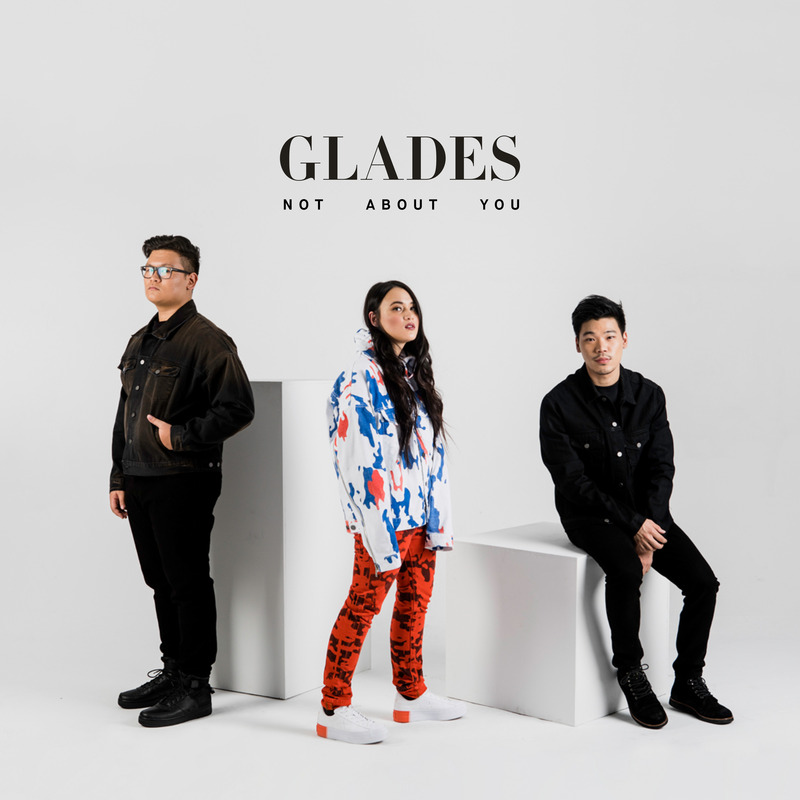 The band who got their name from a ski run are back with another cool earworm; yes, it’s Glades and it’s ‘Not About You’. We first got to know Karina, Cam and Joey back in September 2016 and since then they’ve continued to go from strength to strength. Since their last single ‘Do Right’, which dropped back in December, they’ve inked a deal with the team at Warner, who’ve just released this new piece of music onto the pop world. “You know those people that think the whole world revolves around them? This is a song for those people,” the band reveals in a statement. Take a listen to Glades’ ‘Not About You’ below.